ISO 9001:2015 Engineering Company. Renewable Energy. Container Conversions. Welding & Fabrication. Marine and General Services. 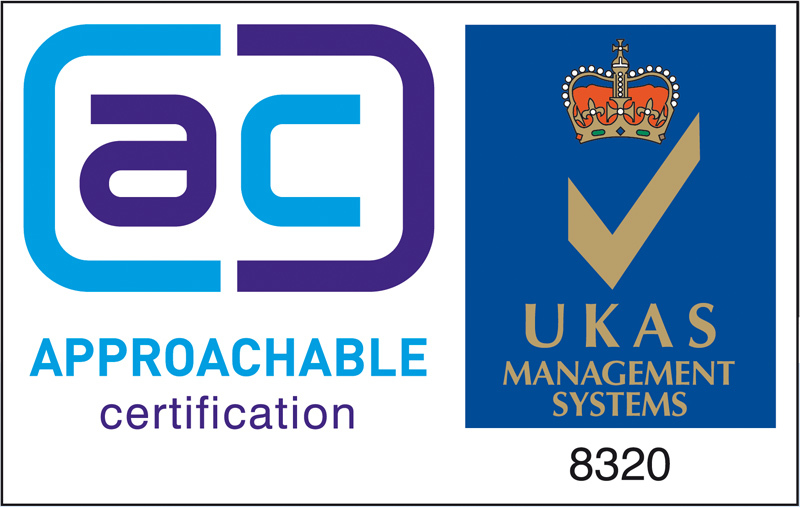 Marine & General Services Ltd. are assessed and certified to the latest ISO 9001:2015 Quality Management System and full traceabilty and document packs are available for each project as requested.